Giving back to the community and nourishing one person at a time. Heaven’s is a nonprofit network, and charitable organization based in East County San Diego that promotes available resources and provides support and emergency services for residents with, hunger relief, nutritional education, advocacy, and community service. 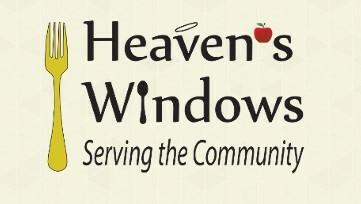 Heaven’s Windows works towards building bridges to improve quality of life, in the greater San Diego area in bringing together other charitable organizations for mutual benefit.